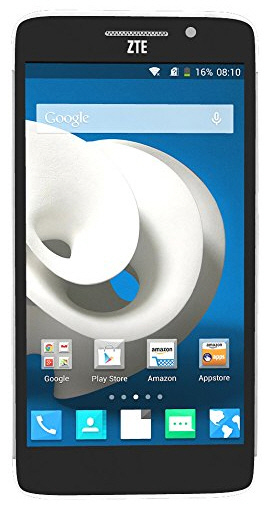 ZTE has launched ZTE Grand S II android smartphone exclusively on Amazon.in and only comes in Silver color. 13MP rear camera with LED Flash and 5MP front camera. 3G, Bluetooth 4.0, Wi-Fi and GPSradio.